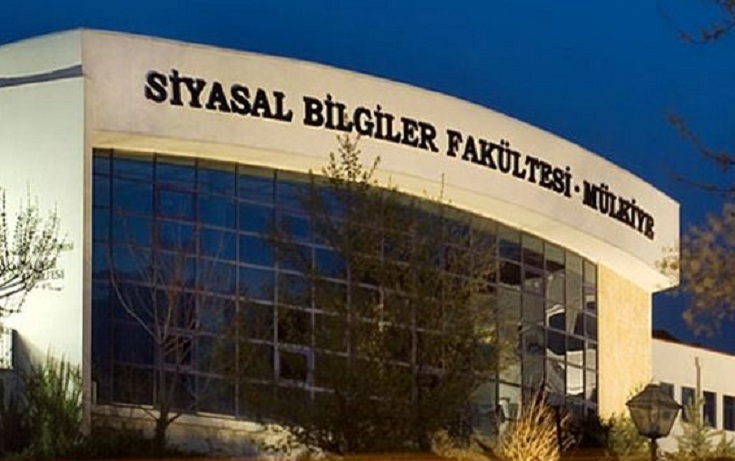 The Ankara University Rectorate will only allow one token student society to operate in the university’s renowned Political Science (Mülkiye) faculty this year, forcing many longstanding societies to close, faculty news site Mülkiye Haber said. Among the longest running were the Theatre Society, the Mülkiye Bicycle Society, the Socialist Thought Society, the Progressive Thought Society, the Mülkiye Economics Society and the Literature Society, the site said. The faculty, whose graduates include former Prime Minister Mesut Yılmaz, journalist Can Dündar and Foreign Minister Mevlüt Çavuşoğlu, has had 40 members of staff fired by state of emergency decree in the last 18 months, the news site said. Founded by sultan Abdülmecit I as the Imperial College of the Civil Service in 1859, the faculty was moved to Ankara by Mustafa Kemal Atatürk after the founding of the republic.